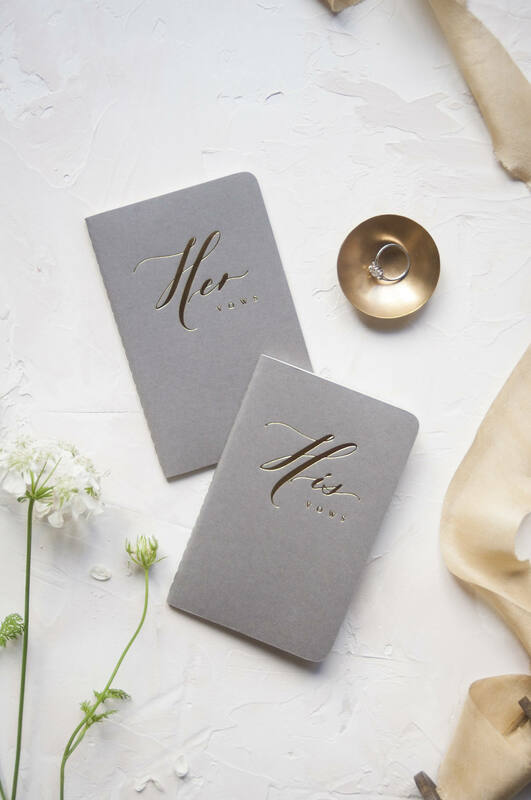 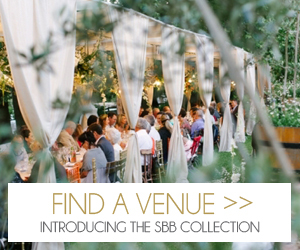 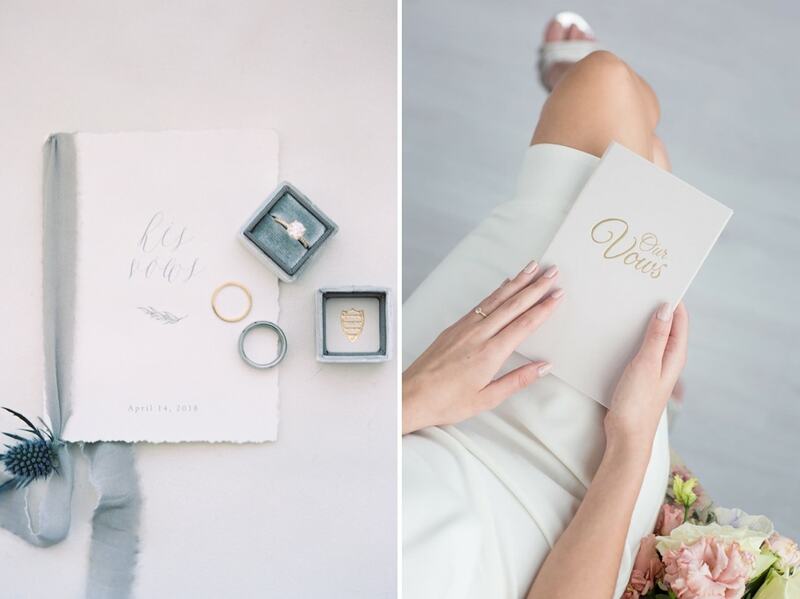 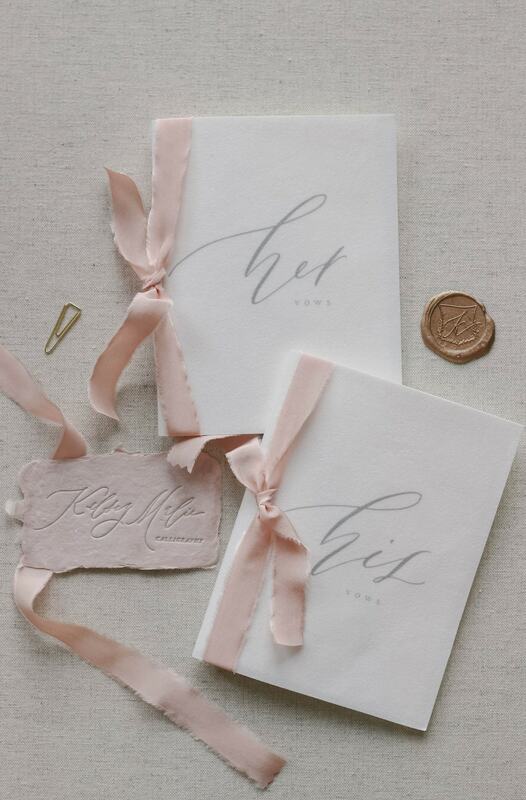 So here’s a darling little wedding stationery trend I personally love: vow books. 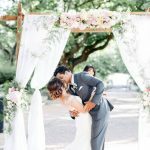 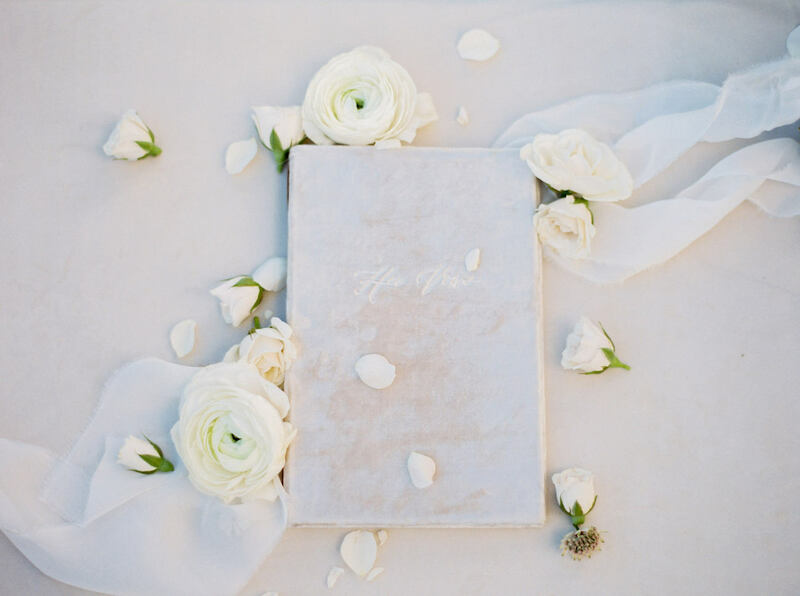 Personalised vows are for many modern couples a very meaningful part of their ceremony, and definitely something to remember and cherish. 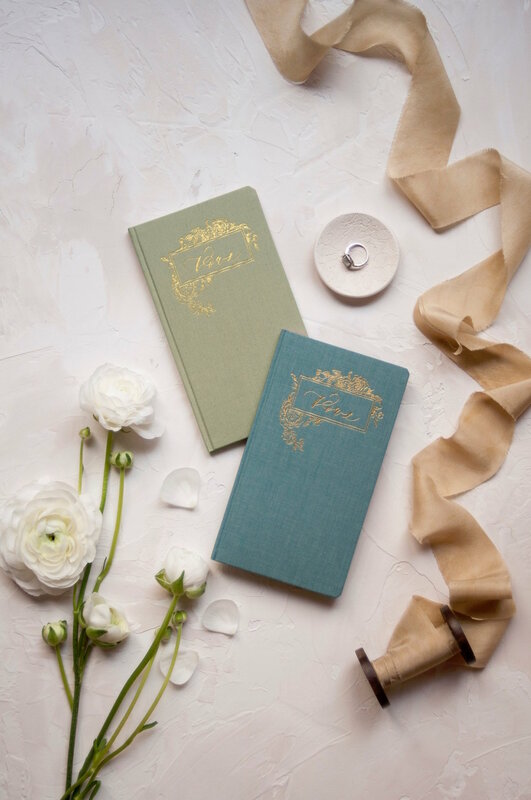 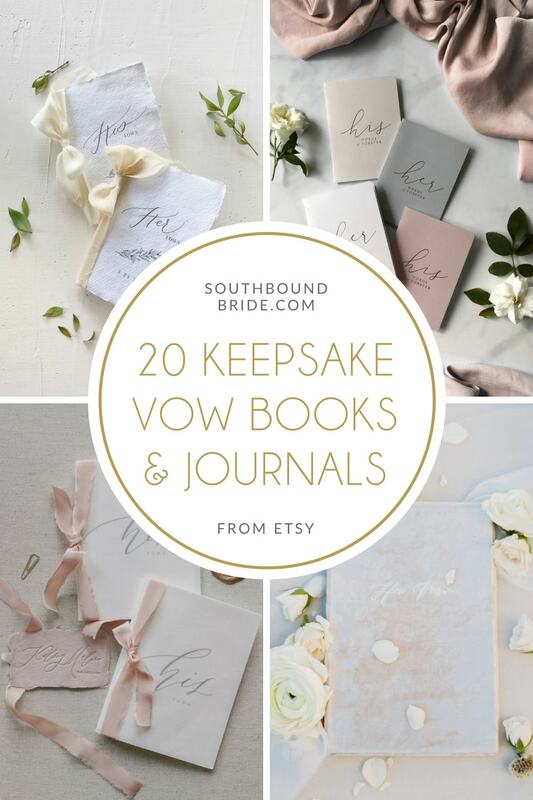 Vow booklets or journals serve the dual purpose of being a pretty way to keep your vows handy on the day (better than whipping out a crumpled piece of paper anyway!) 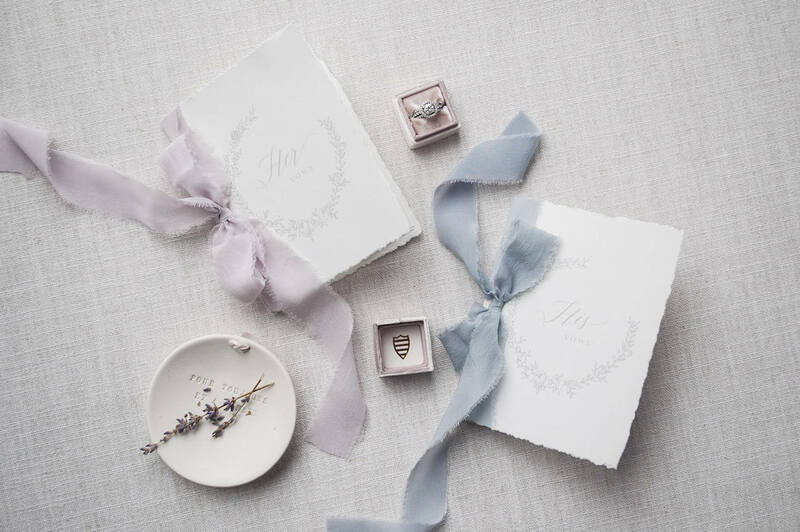 and being a beautiful memento to refer back to over the years. 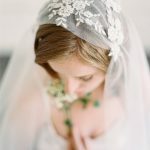 I wish they’d existed when one of my closest friends got married – I helped her scribble down her vows on a scrap of paper and after the ceremony she asked for a copy and I had no idea where they were by then (something I felt bad about for a decade until she told me just the other day she’d had them all along, whew!) 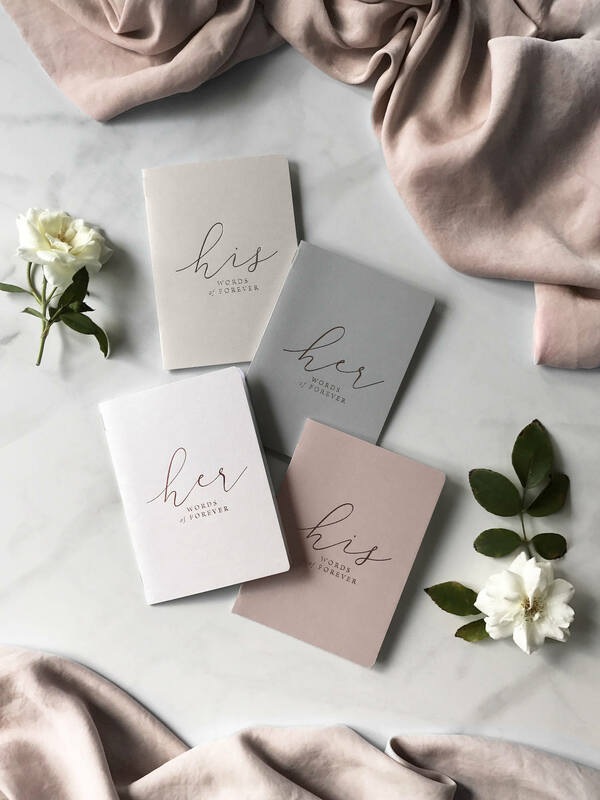 Some of our talented local South African stationers have caught on to the trend (I especially LOVE this set from Blooming Wonderful), but you’ll also find some really lovely options on Etsy. 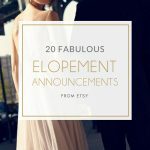 I’ve rounded up 20 faves!